Freddy Maemura Hurtado (Joe Odagiri) is a second generation Japanese-Bolivian man. In 1962, he travels to Cuba to study medicine. 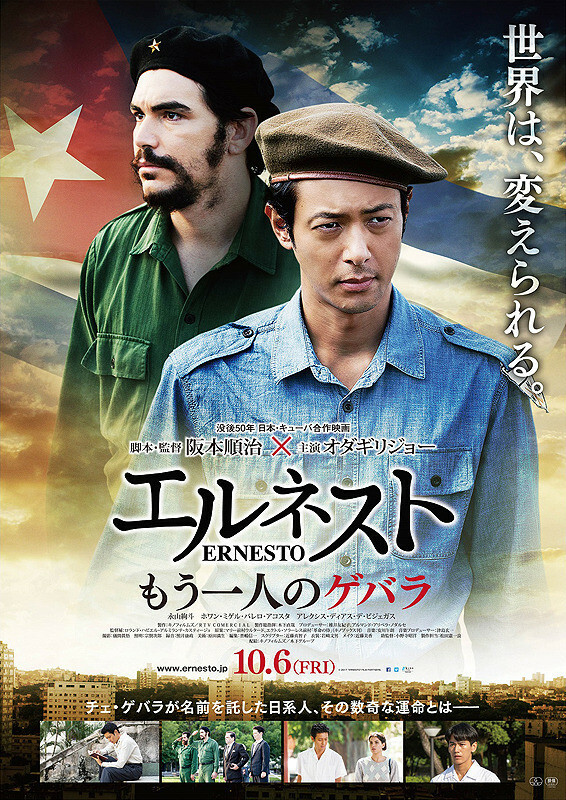 There, Freddy Maemura Hurtado meets Che Guevara, a legendary Marxist revolutionary and doctor. When Freddy Maemura Hurtado learns that civil war has erupted in his home country of Bolivia, he decides to return there and fight along with Che Guevara's army. He is given the nickname of Ernesto Medico. Daniel Otero Apr 16 2018 3:08 pm Precioso/Precious movie, surprising and a real treat when I selected it! Simply made, but with great and emotional impact. Loved the scenes in Habana/Havana, since I last visited there in 1995 and miss it! Left me in tears, for a long lost time and a generation willing to give up everything to build a country. My compliments to a lovely piece of work!